My name is Julian Kramer and I study psychology at the RUG in Groningen and I will be in the third year of my bachelor in September 2018! I grew up in Hamburg, Germany and learned how to play chess when I was 6 years old. I started to take chess more seriously and joined the Hamburger Schachklub when I was 11 years old. Over the years I got better and better in chess and my passion continued to grow, chess growing to play a larger role in my life. This is largely due to my circle of friends and the many pleasant memories from my childhood and teenage years that have to do with chess. 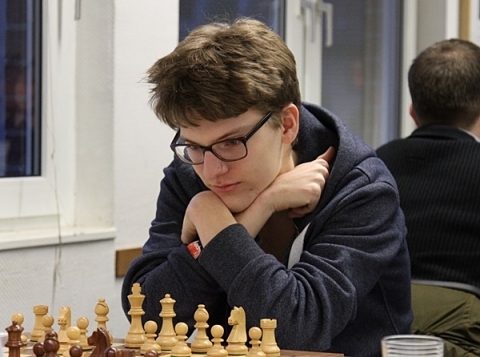 My biggest achievement so far, are one IM norm in July 2015, crossing the 2400 Elo threshold in March 2018, and becoming the best youth below 14 years old in Hamburg in March 2011. My future goal in chess is the IM title, which requires collecting the two missing norms and then seeing how much further I can go. Moreover, I try to find as much time as possible for chess beside my study and my other activities. 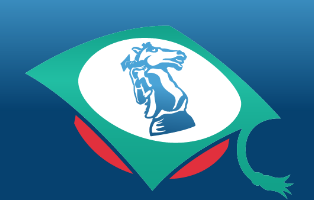 All in all, I am really looking forward to play for the Groninger Combinatie in the coming year, as well as meeting my future teammates and enjoying many exciting times and games in the Groninger chess community.